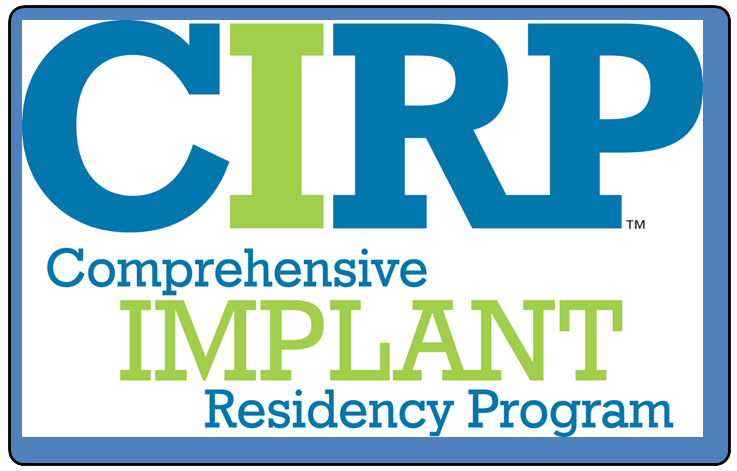 Training – Dr. Beasley has attended CIRP (Comprehensive Implant Residency Program) in Birmingham, Alabama. This is an advanced surgical training program in implant dentistry that lasts for one year. 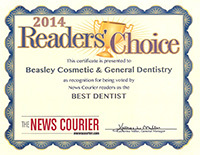 Dr. Beasley has also completed hundreds of hours of continuing education training in surgical implant placement. Technology – In 2014, Dr. Beasley invested in the newest technology CT scanner to provide the safest and most successful implant surgical treatment possible for his patients. 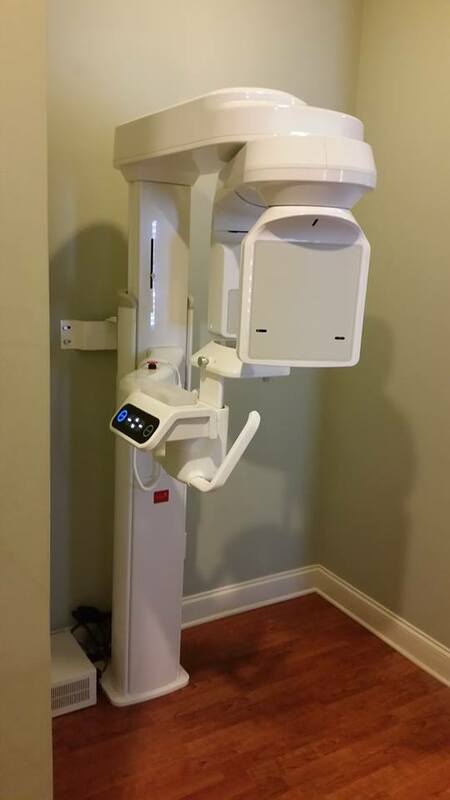 The Vatech PaX-i3D CBCT and Panoramic imaging system is a powerful tool for increasing diagnostic and treatment accuracy. 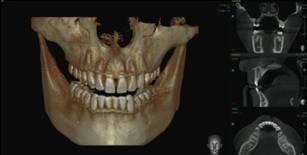 Learn more about dental Cone Beam CT Imaging here. 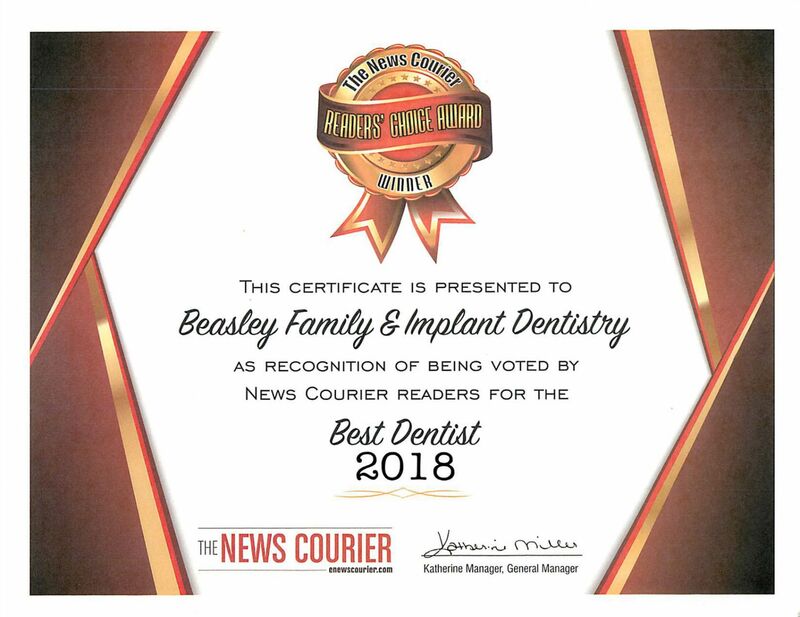 Affordable - Because Dr. Beasley is able to provide both surgical and restorative services in his office, the total cost to replace a tooth or stabilize a denture with implants is significantly cheaper. 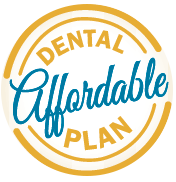 This is because many dental offices don't offer surgical services so they must refer patients out to another office for implant placement which can increase patient cost, delay even determining what the total treatment will cost, and ultimately delay getting the implant placement surgery. 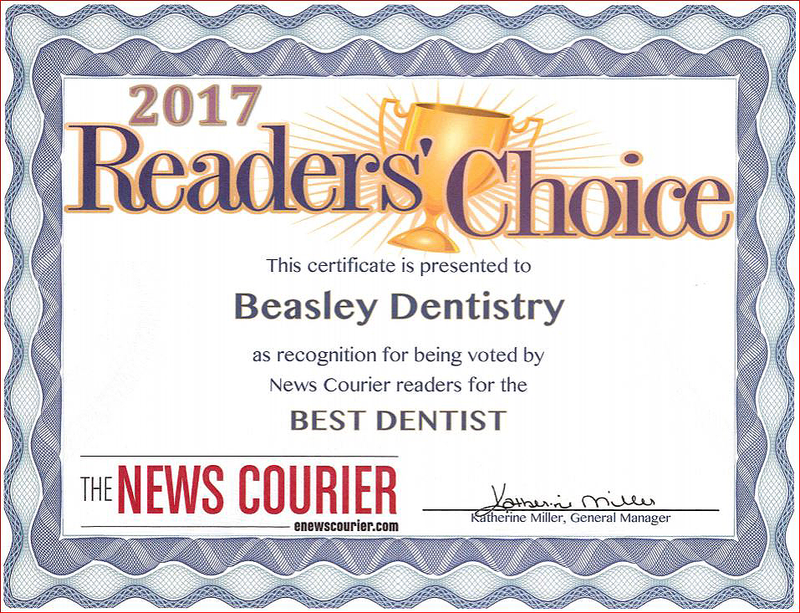 At our office, Dr. Beasley can provide everything needed in one convenient location.